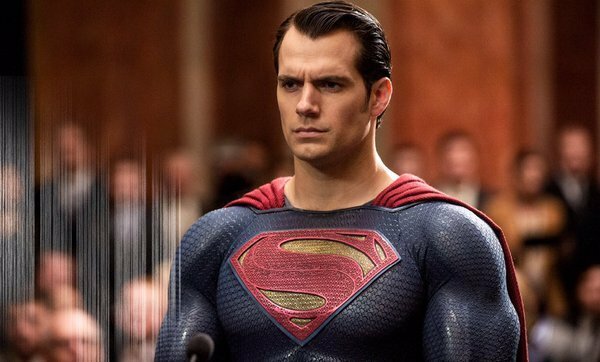 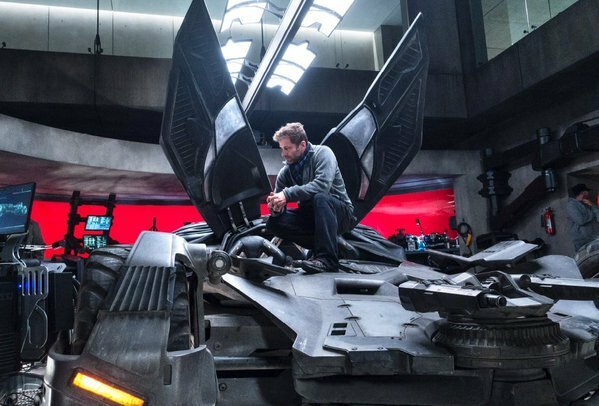 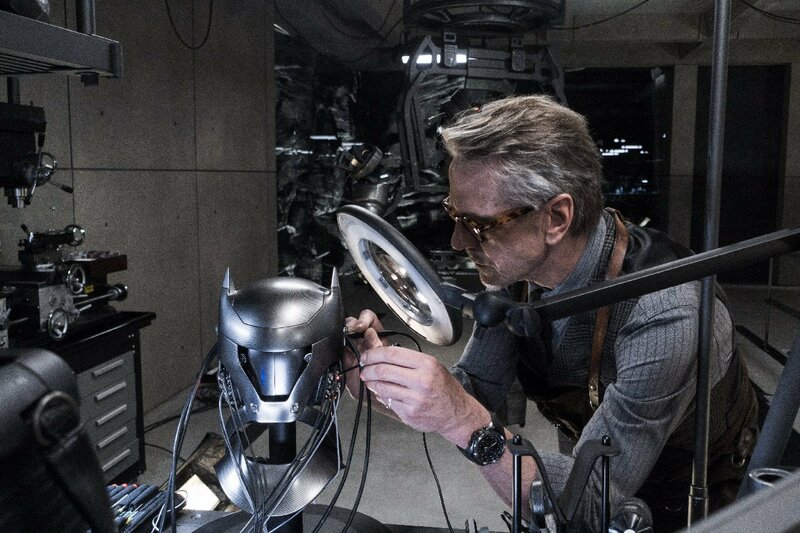 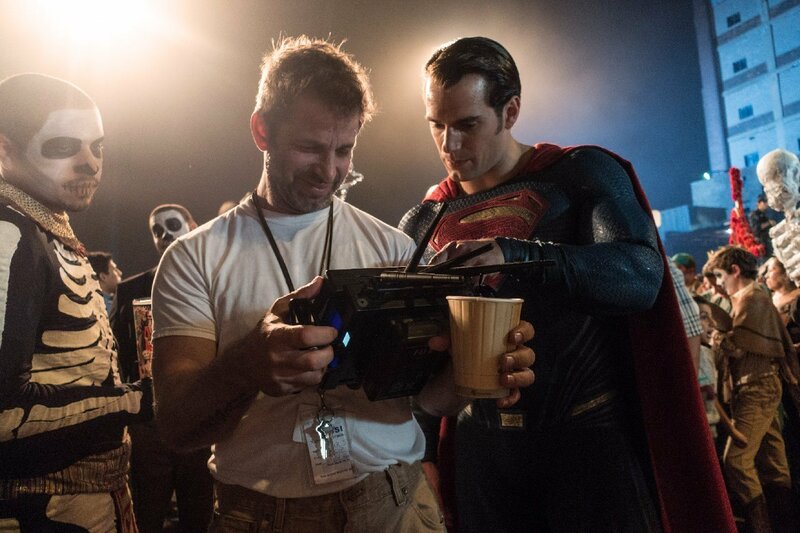 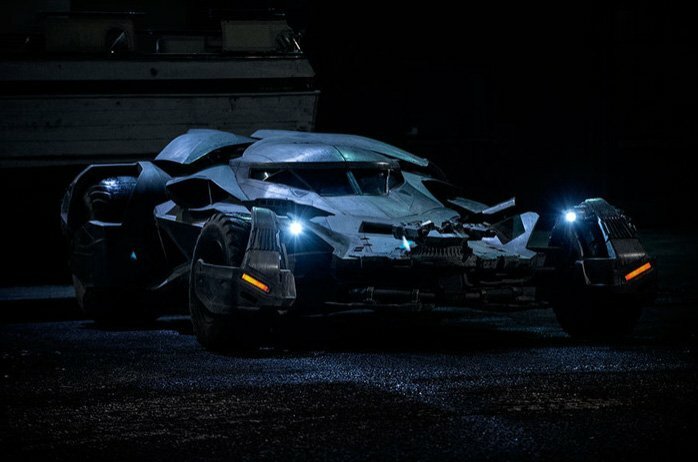 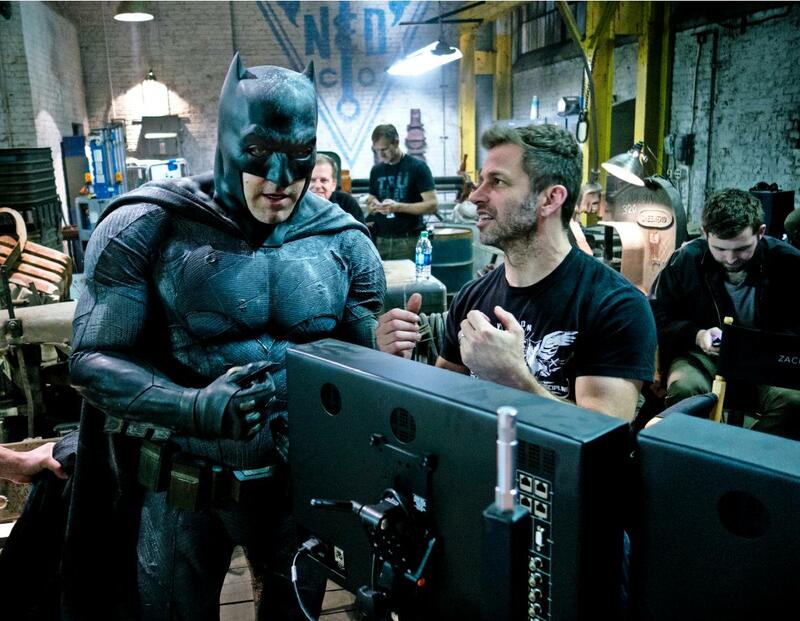 Over the past month or two, photographer Clay Enos has been sharing a variety of behind the scenes images from Batman V Superman: Dawn of Justice. 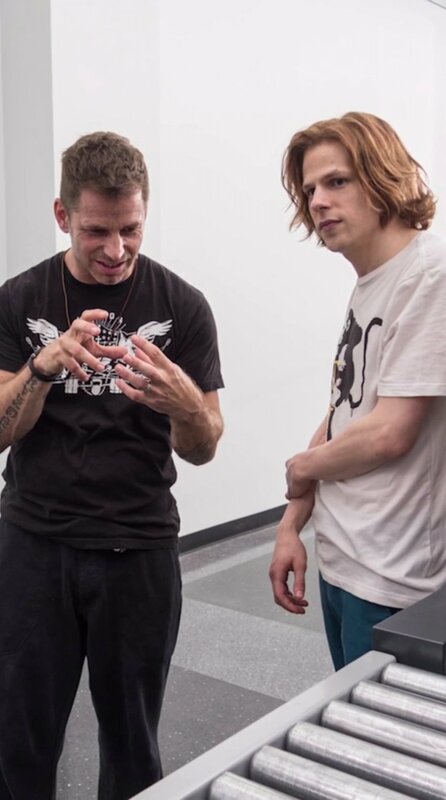 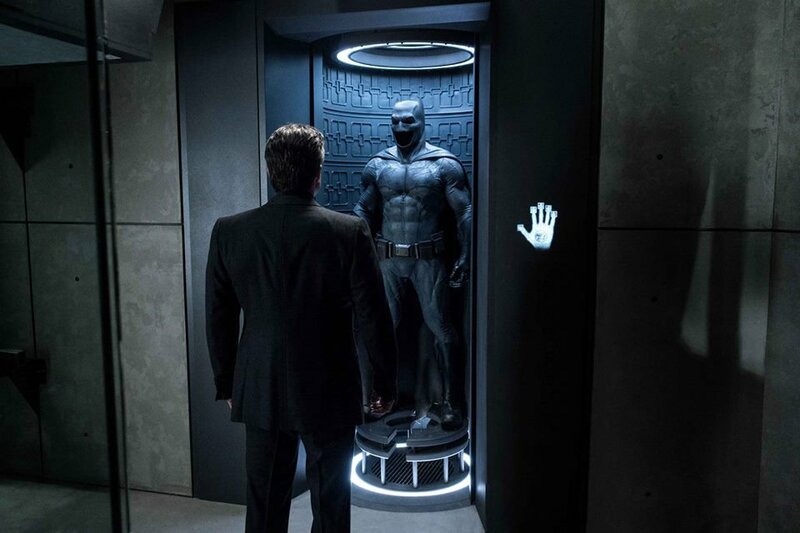 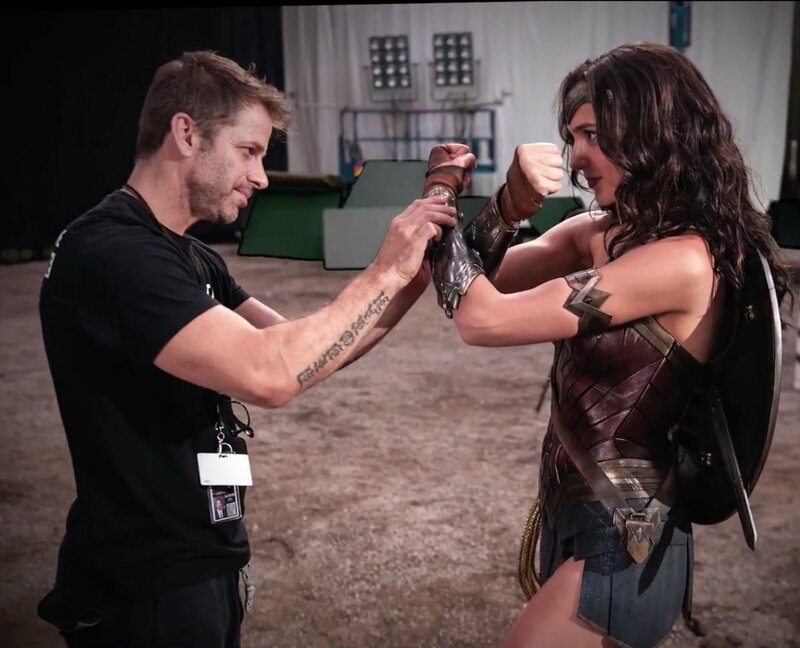 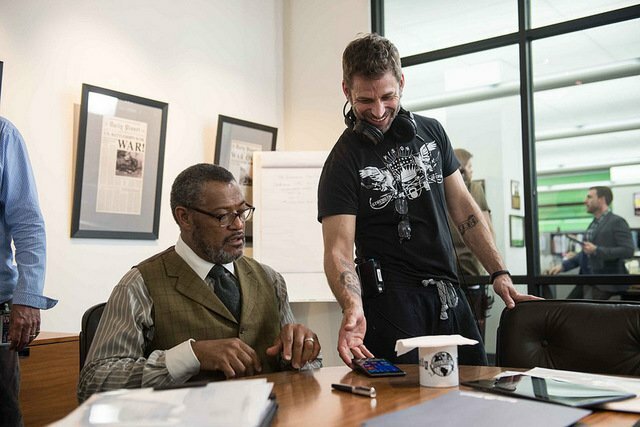 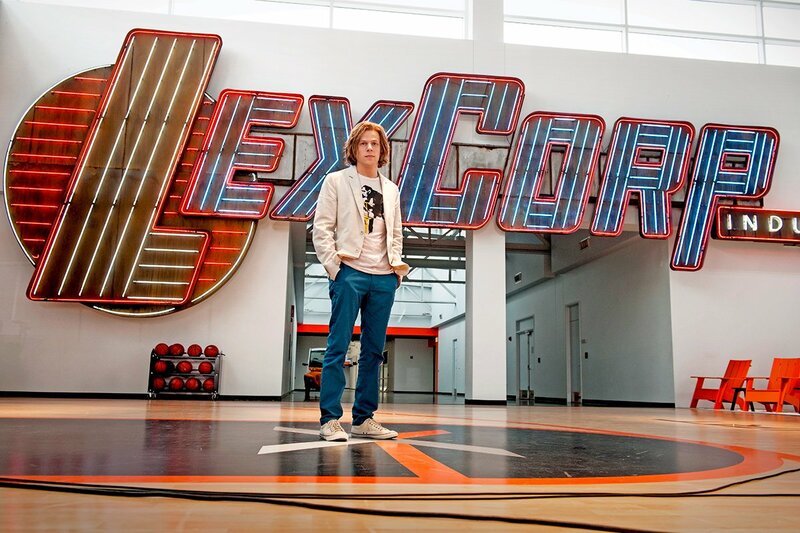 The photographer is responsible for all of the official images we’ve seen from the movie thus far and has become a staple of the DC Films Universe (he also shot those brand new Suicide Squad stills). 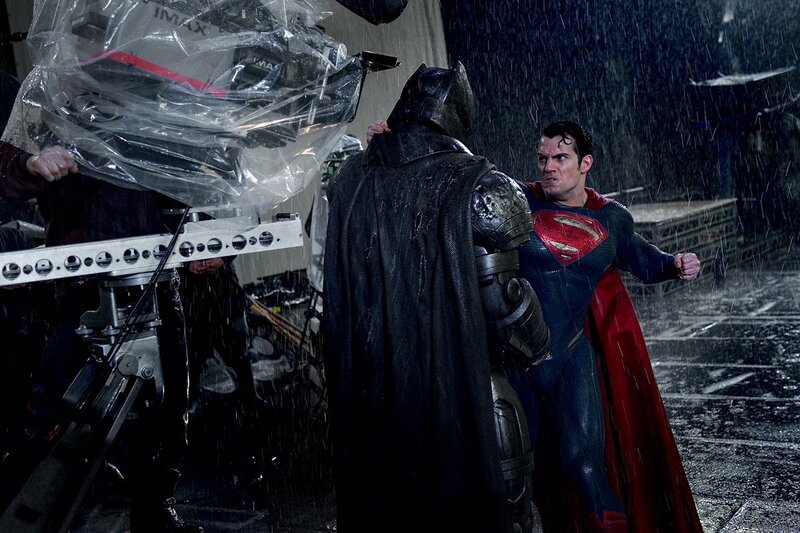 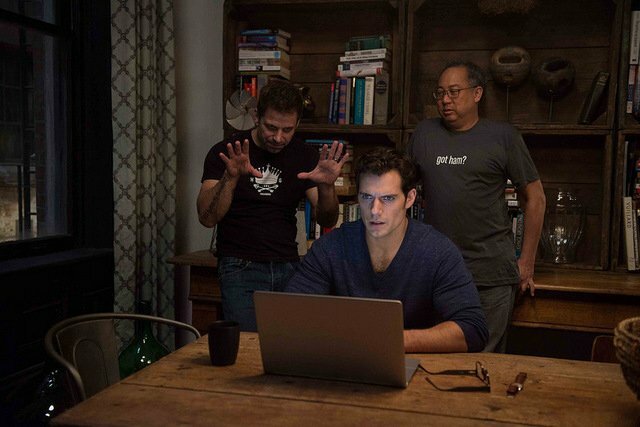 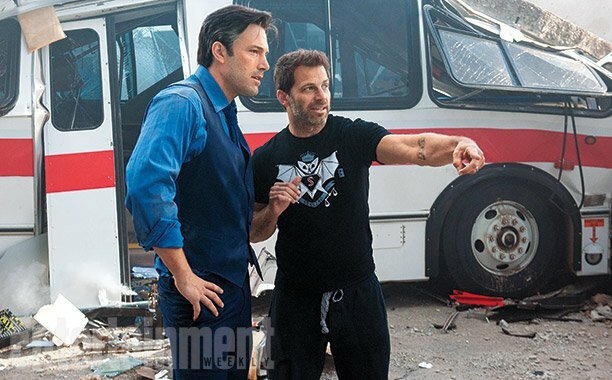 The latest behind the scenes image from Dawn of Justice, which you can see below, depicts Henry Cavill’s Man of Steel about to throw a punch at the armoured Dark Knight, or as Enos puts it, “Batman, Superman, IMAX, rain. 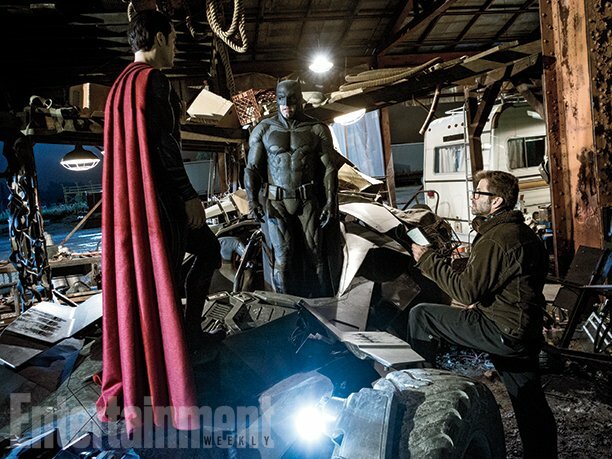 This is some big movie stuff!” It’s hard to argue with that. 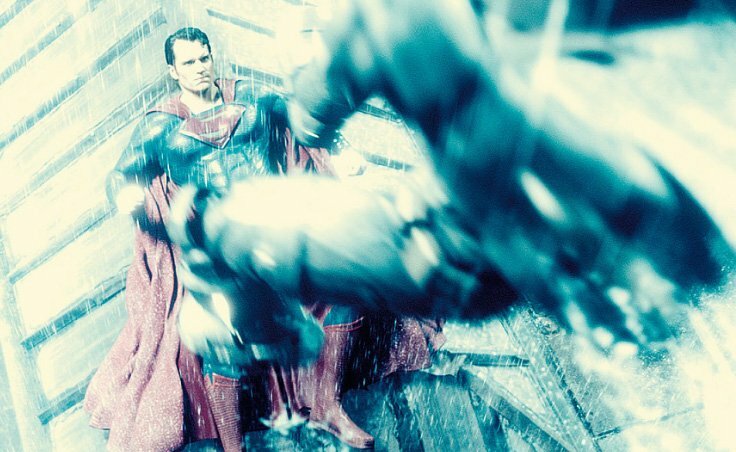 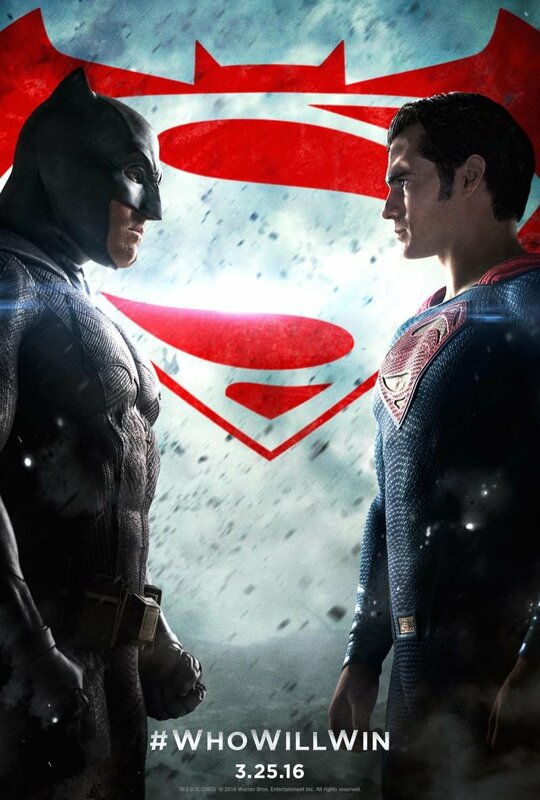 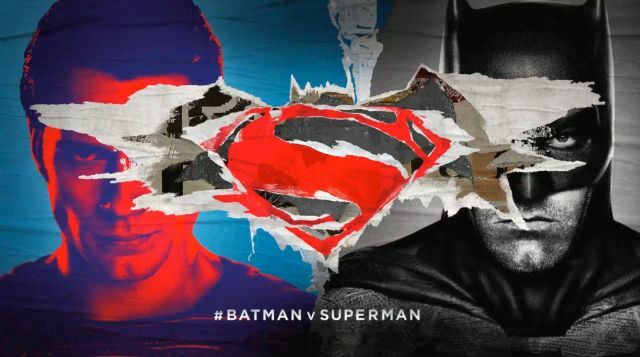 After all, regardless of any other faults Batman V Superman: Dawn of Justice may have had, this fight was definitely a highlight and something that many fans enjoyed. 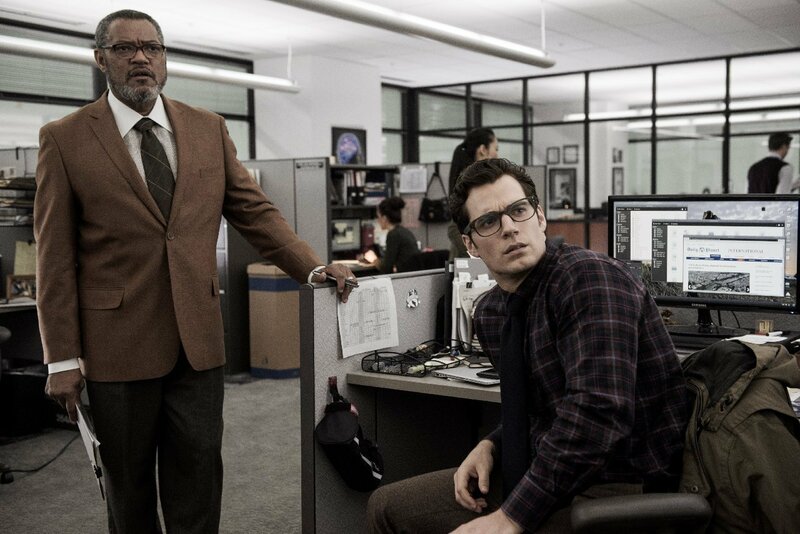 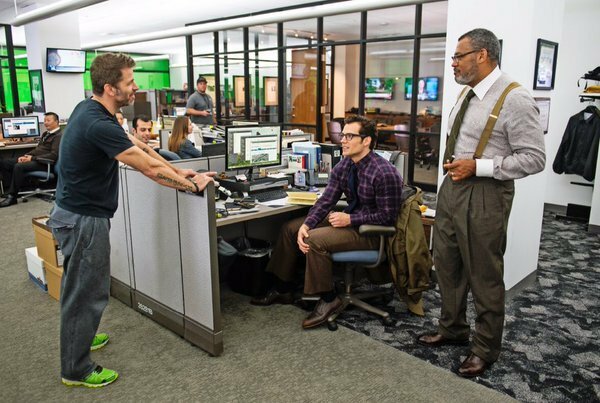 When we finally get our first look at Zack Snyder’s Justice League (a movie which will feature these two heroes standing side by side rather than fighting each other), Enos will no doubt be responsible for that photo, too. 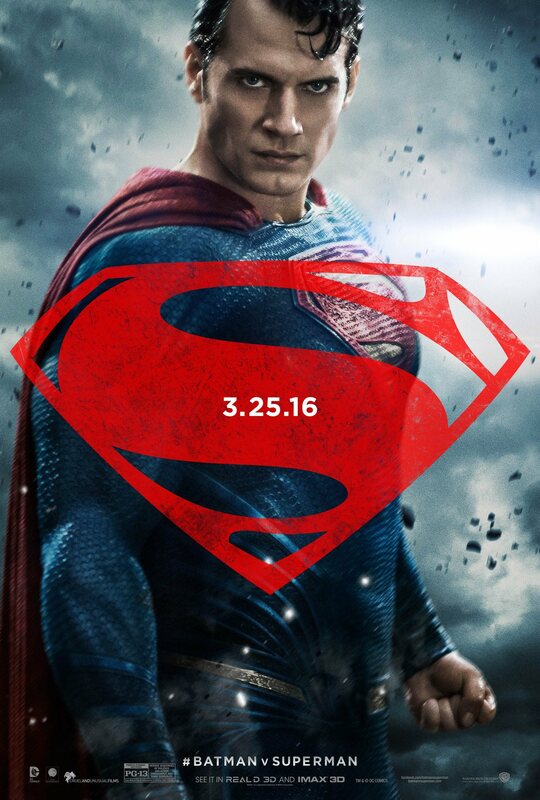 When exactly it will arrive though is anyone’s guess. 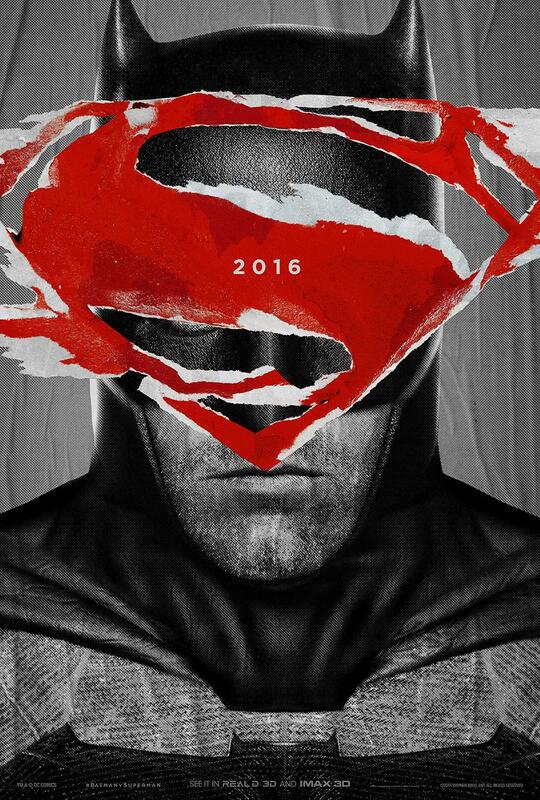 During this year’s San Diego Comic-Con seems like one possibility, but it’s hard to say for sure at this point. 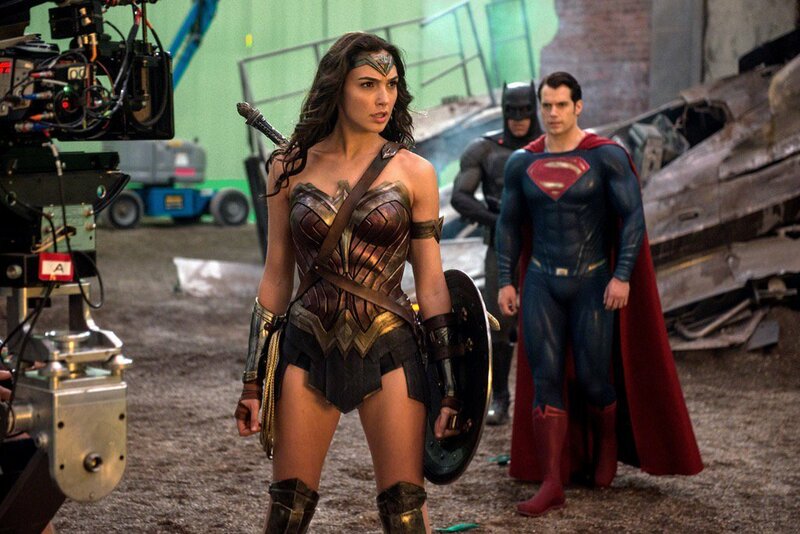 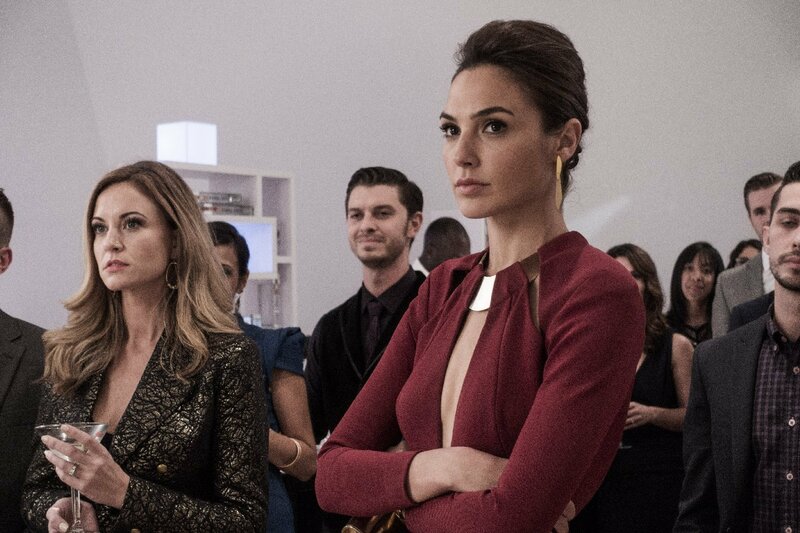 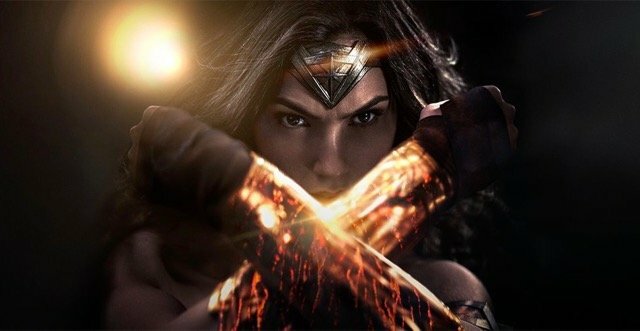 After all, with the movie not out until next November, there’s a very good chance Warner Bros. will want to keep the focus on upcoming releases Suicide Squad and Wonder Woman. 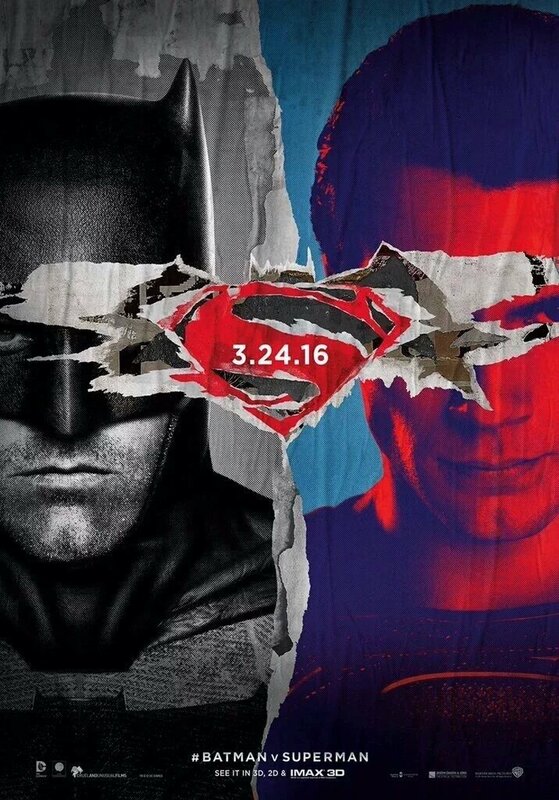 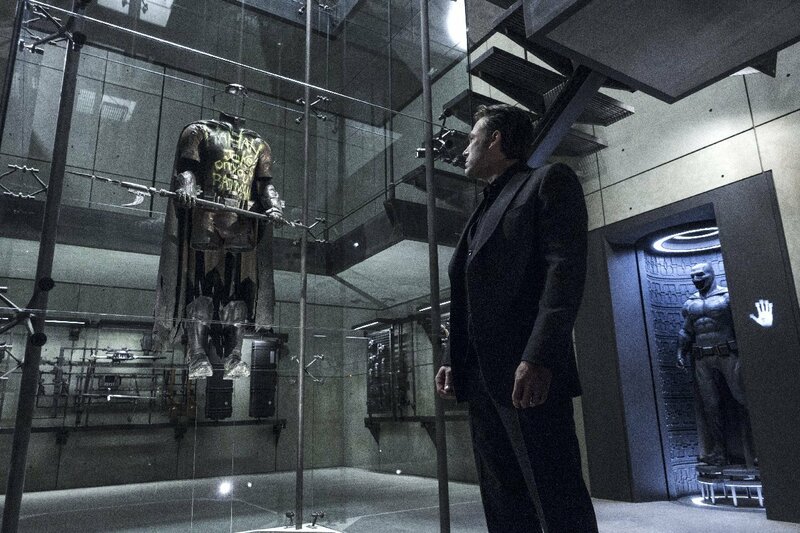 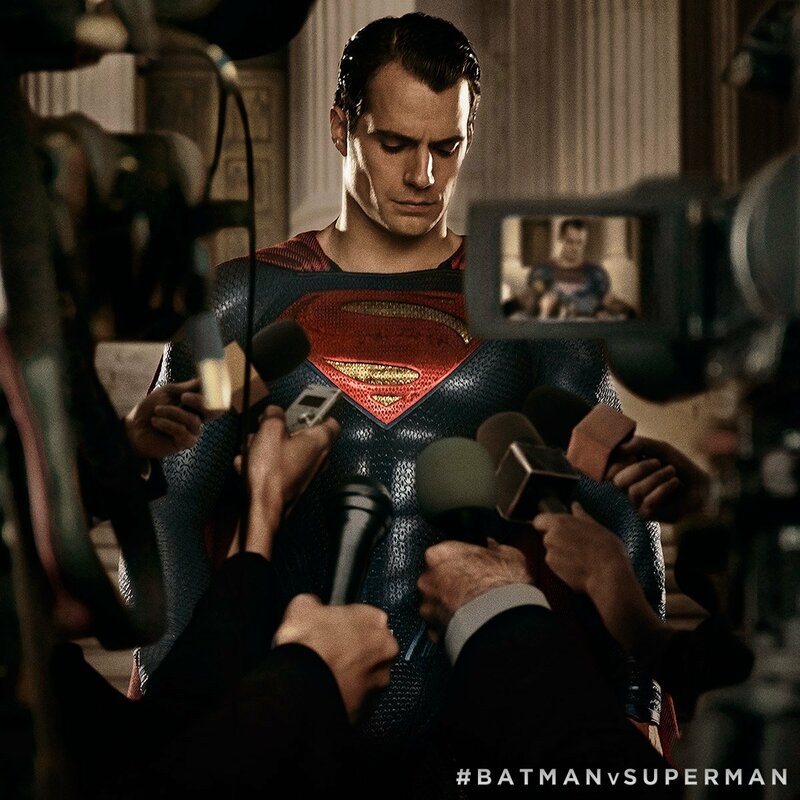 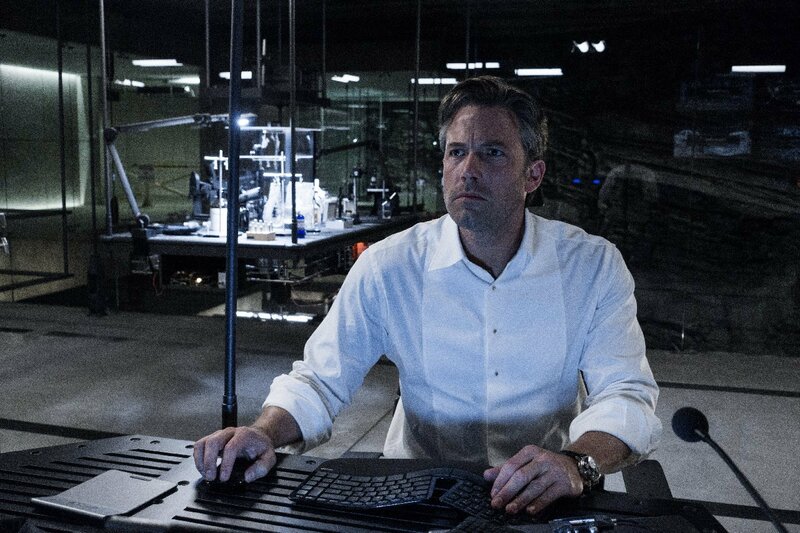 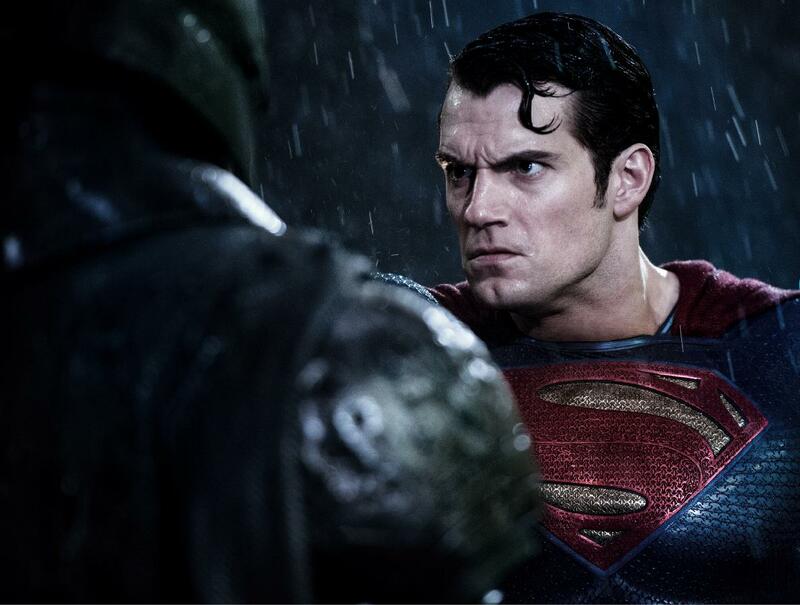 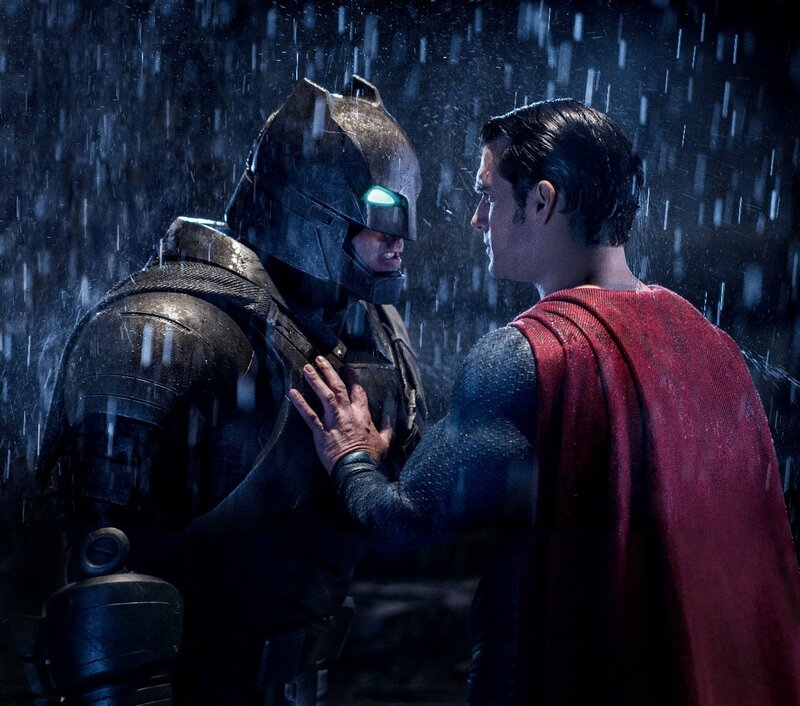 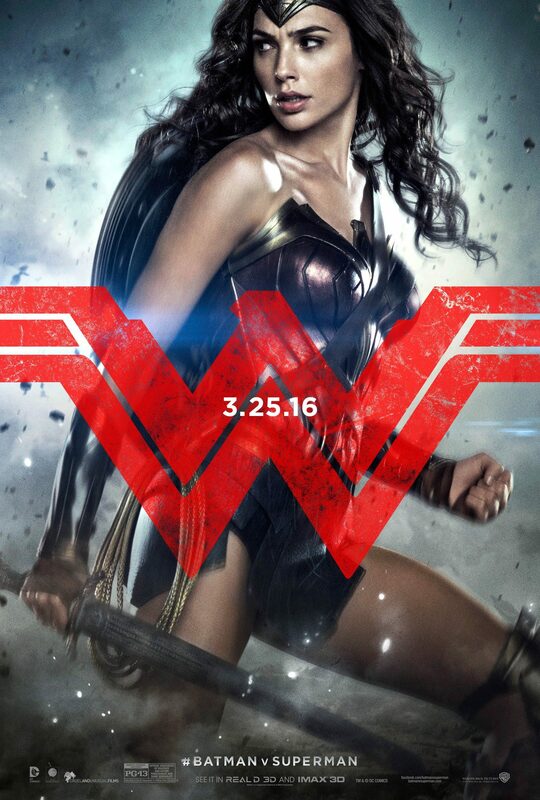 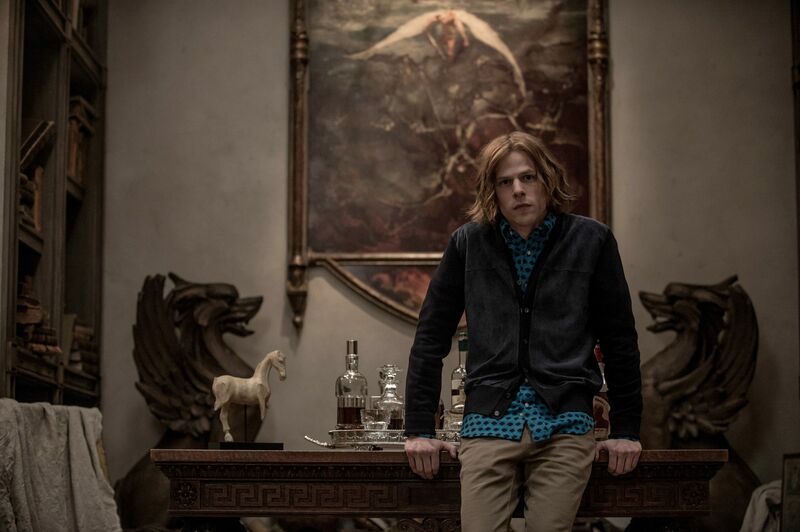 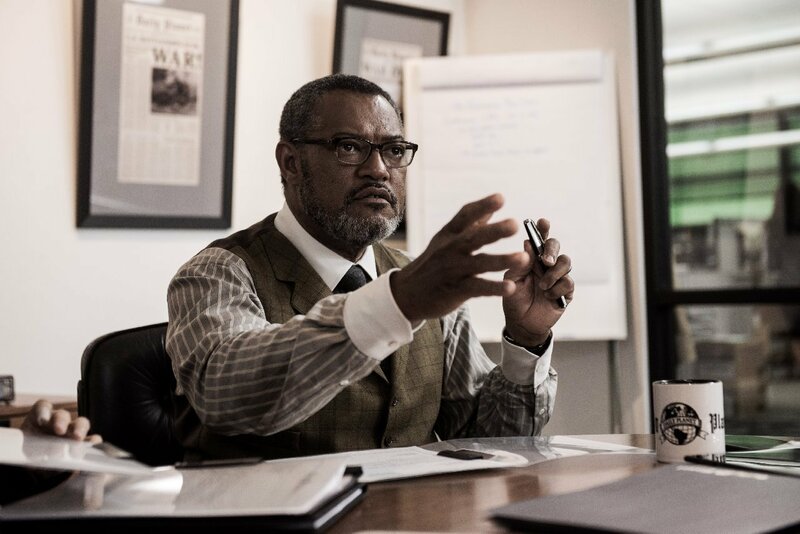 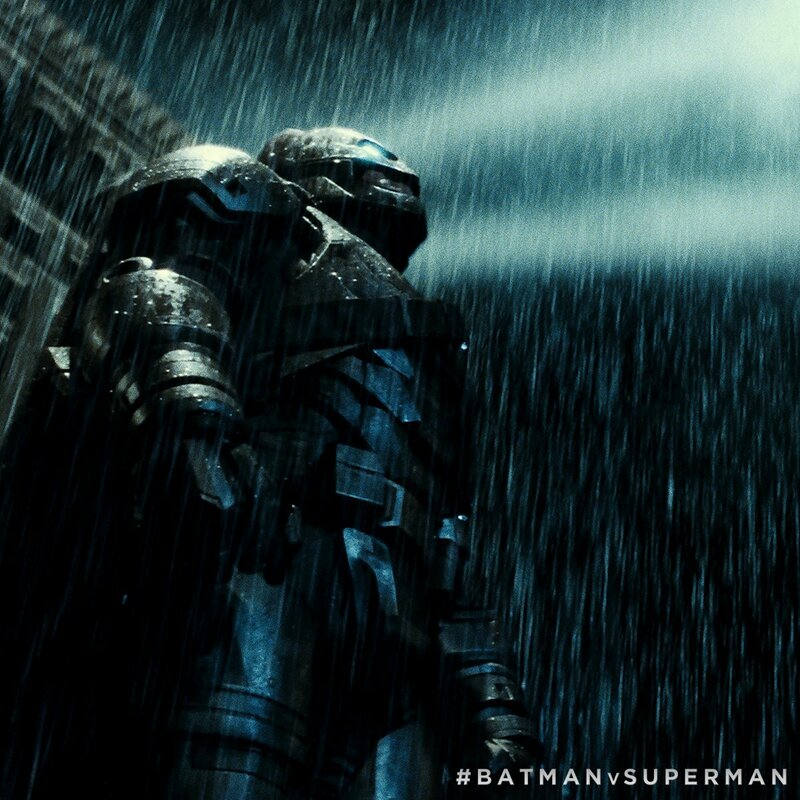 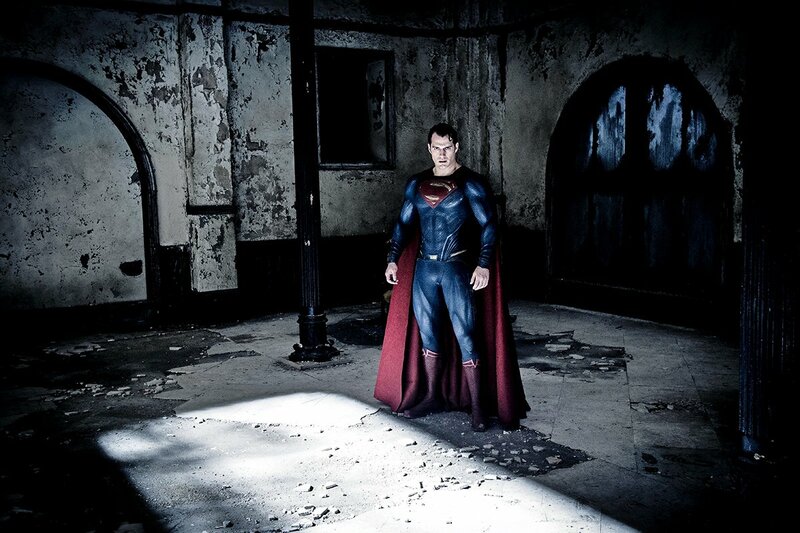 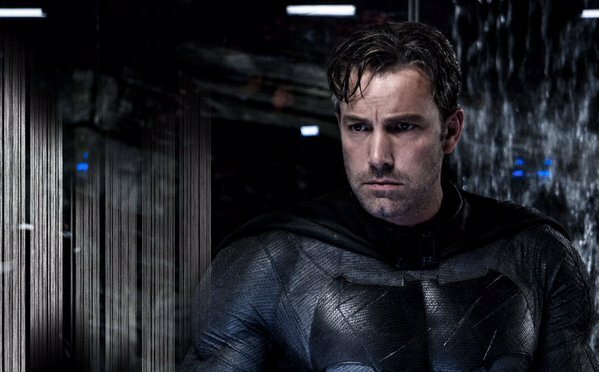 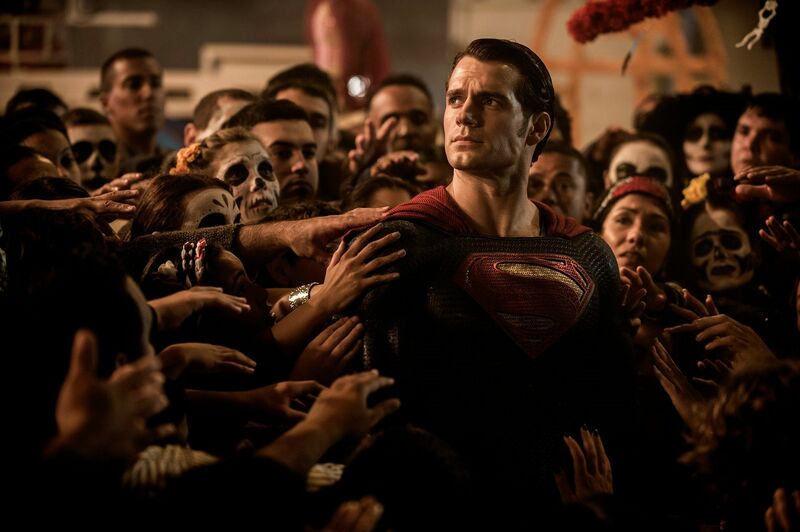 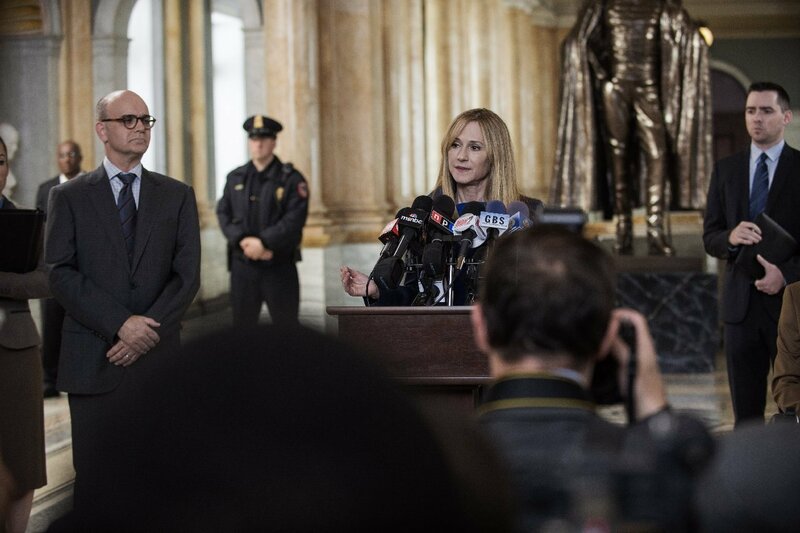 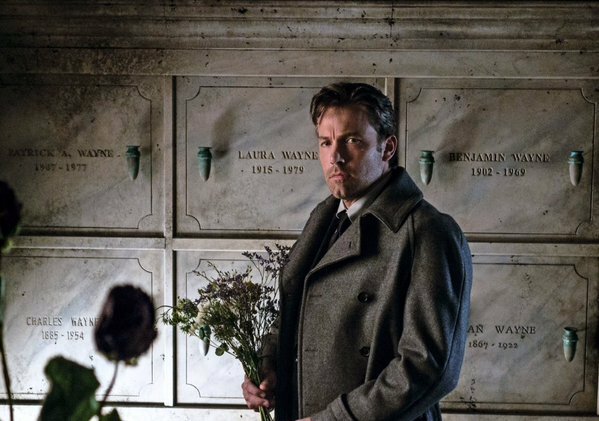 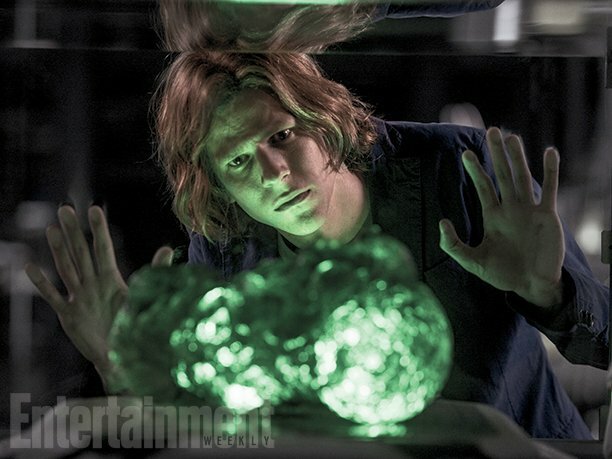 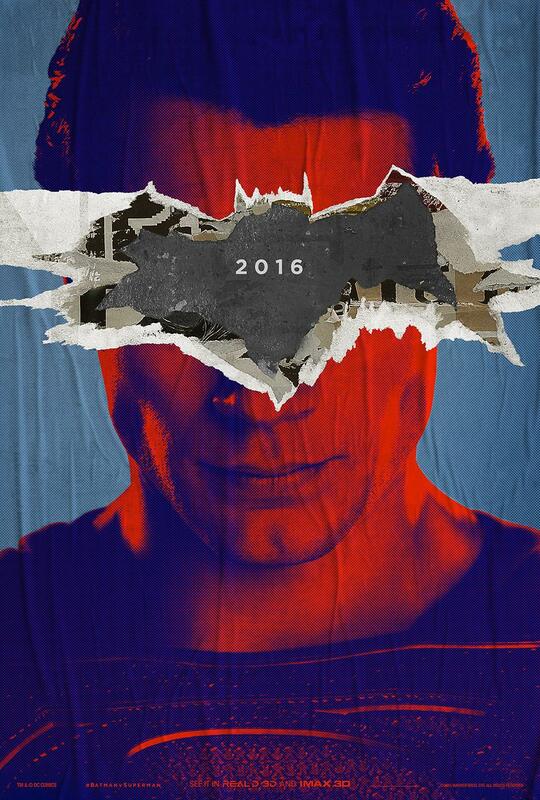 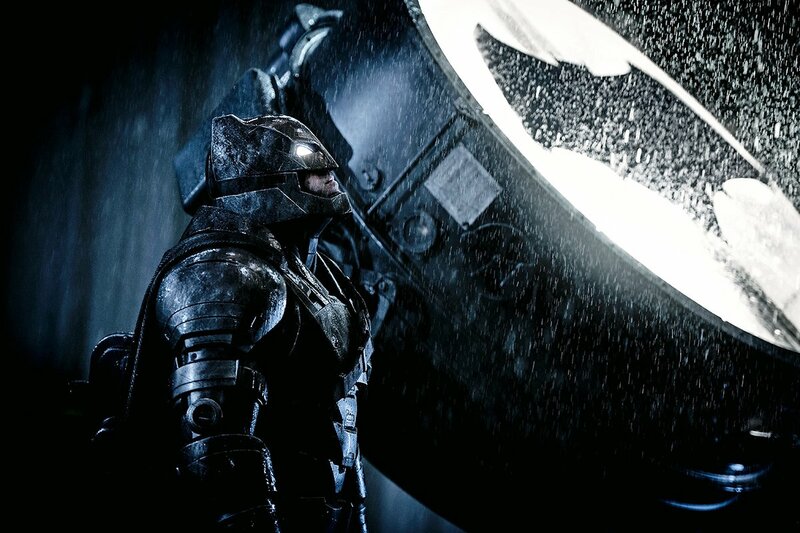 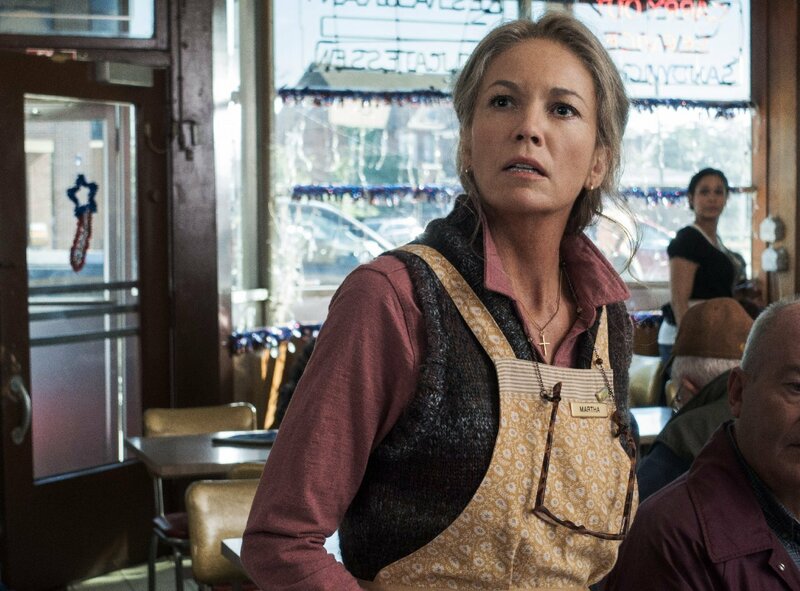 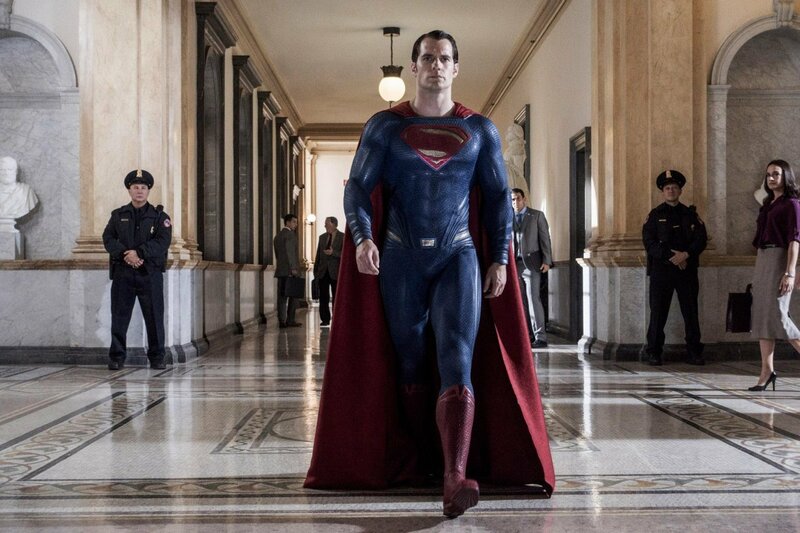 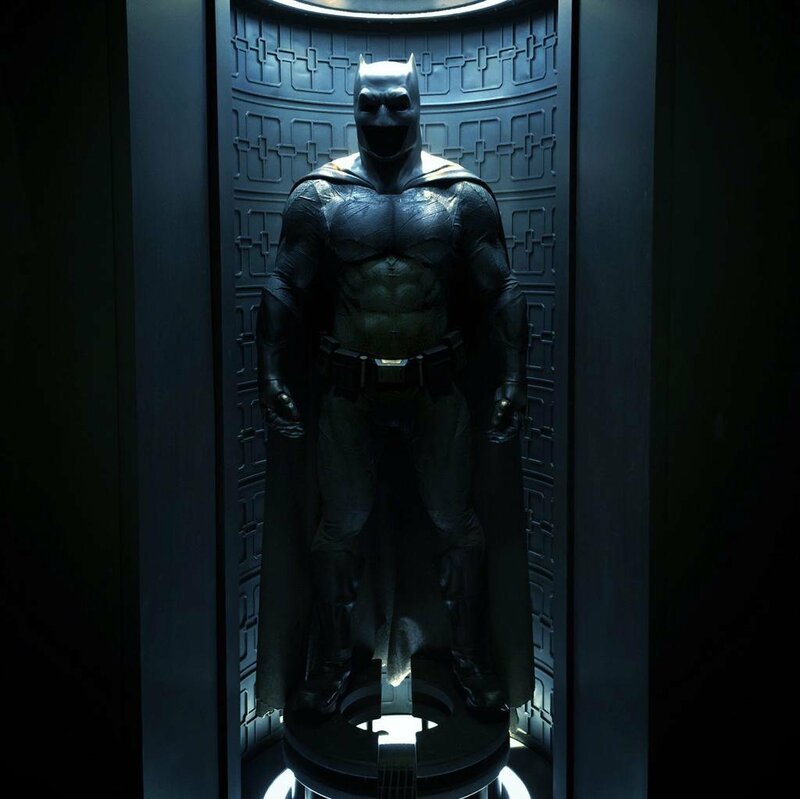 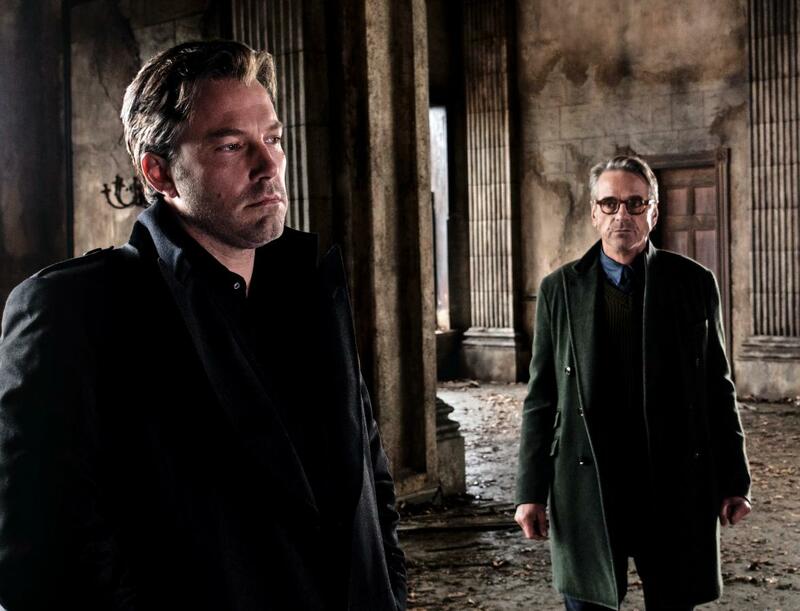 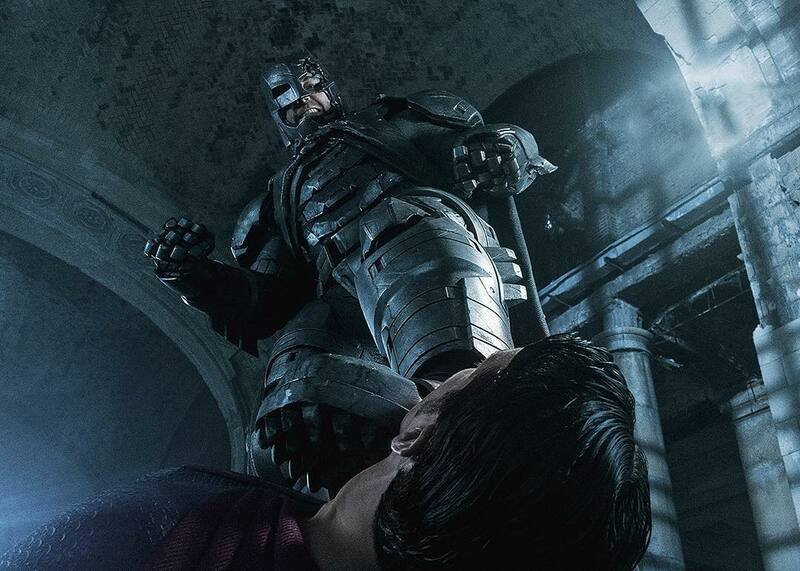 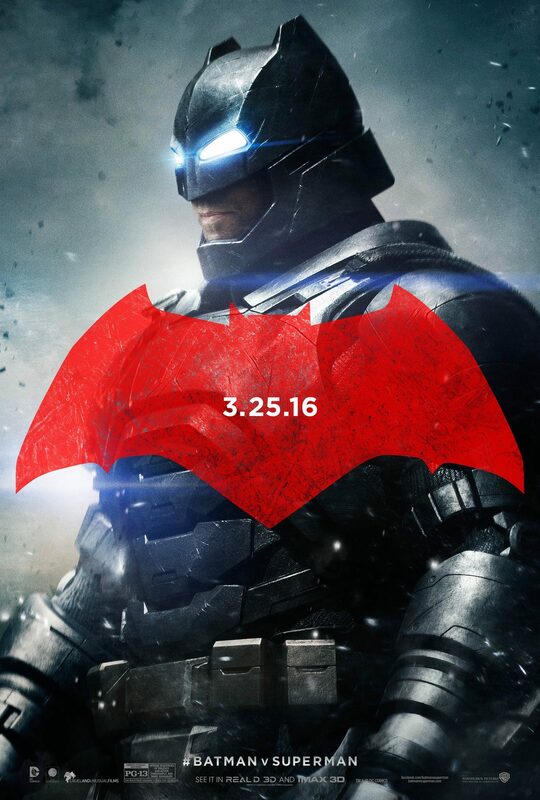 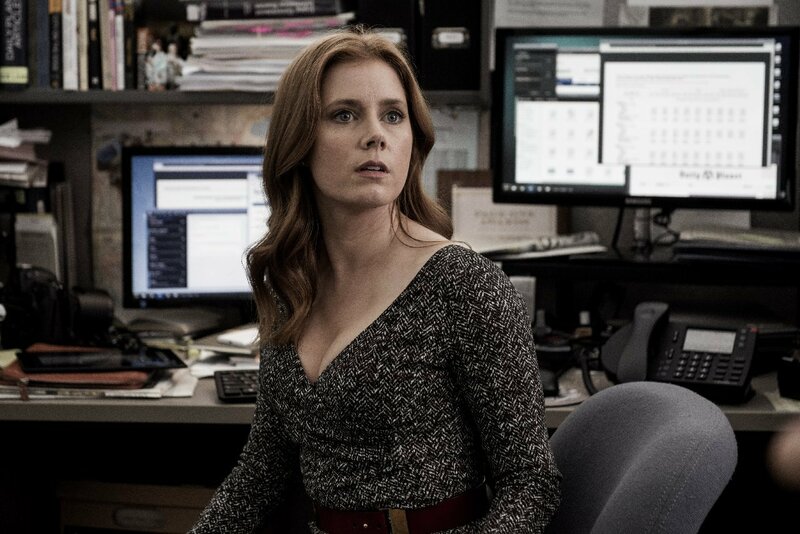 Time will tell, but for now, enjoy this epic new image from Batman V Superman: Dawn of Justice below.